In this issue: magic flares, brains flame, and two coauthors grill—each other! 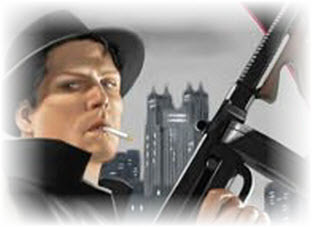 Check out Baen.com original “Detroit Christmas,” a story from Monster Hunter creator Larry Correia set in the gritty noir-magic world of his new Grimnoir Chronicles series. 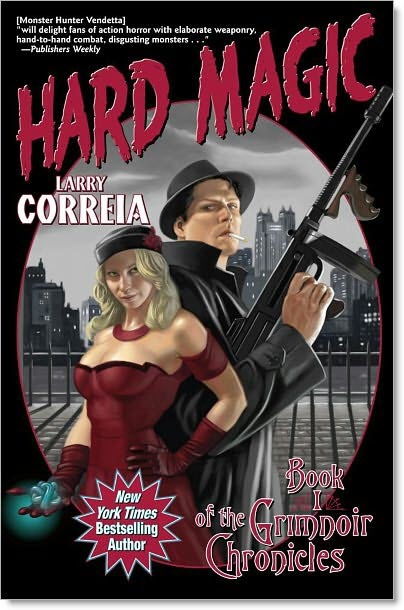 Corriea’s Hard Magic appears this month! 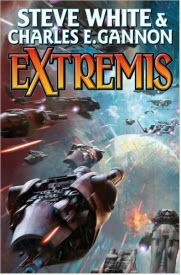 Steve White and Chuck Gannon grill each other mercilessly (but with good humor) on their new Starfire saga collaboration, Extremis, and what it takes to continue a space-warfare SF series that has seen such bestselling masterworks as In Death Ground and The Shiva Option. Check out the White & Gannon Q&A here. Forget all that new-age “consciousness” mush. Baen’s Tony Daniel puts the science in science fiction with a cool look into real, cutting-edge neuroscience in a brain-splashing interview with topnotch, hands-on brain imaging researcher, Dr. Michael Devous. Okay, think space opera only: Weber, Ringo, Drake, Bujold, Card, Heinlein, your favorite SF writer. World-building. Action. Characters. Best of the best? Make your case and win five free eBooks! Humanity strikes back after rising from devastation! 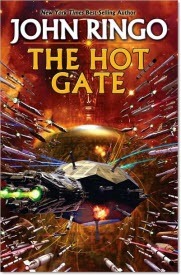 The third entry in the best-selling Troy Rising saga from inimitable military SF master, John Ringo. A hard-bitten and brilliant admiral faces down alien attack while attempting to communicate with an implacable species. The Starfire saga continues! In a gritty world of spells, bullets and intrigue, one private eye battles wiseguy gangs and magic-users who have decided that he is far too dangerous to live. 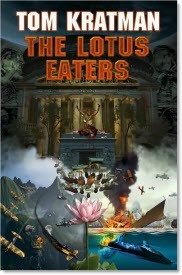 Book 1 in the Grimnoir Chronicles by the creator of Monster Hunter International! The leader of aristocratic Clan Korval confronts a nefarious plot to blast his family, friends and lovers to the far reaches of the stars. 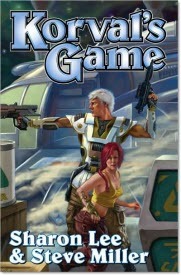 Liaden Universe® novels Plan B and I Dare together in one volume! 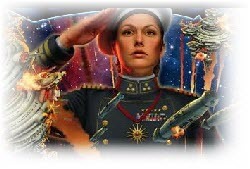 Carerra rises again—and totalitarian Earth is in his crosshairs! The gritty follow-up to Carnifex and an amazing new chapter in Tom Kratman’s relentlessly hard-hitting series. Timeless tales of grit and daring—all a day in the life of the pioneers who take humanity to the stars! 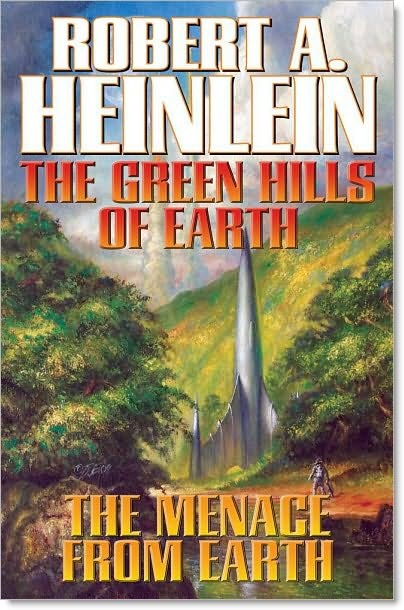 SF grandmaster Robert A. Heinlein’s strongest novellas collected in one mighty volume. Straight-line human progress? Forget it. The path to the future is a zigzag! A sparkling collection of wry and witty tomorrows by hard-SF legend Christopher Anvil. The ultimate survival guide for the ultimate attack—from two top scientists who know their subject inside and out.